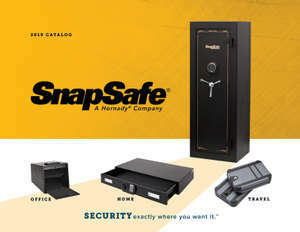 Should I install a dehumidifier in my SnapSafe modular safe? Yes, we recommend installing a dehumidifier in your modular safe to help control moisture and humidity. SnapSafe offers a variety of dehumidifiers.